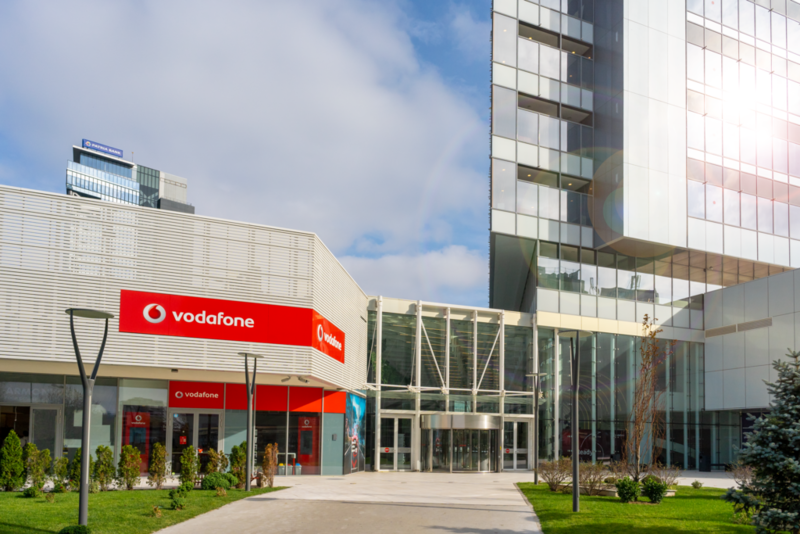 Part of Vodafone Group, Vodafone Shared Services Romania is a center of excellence offering Technology, Customer Service, Fraud and Security Services to Vodafone clients from several markets around the world. 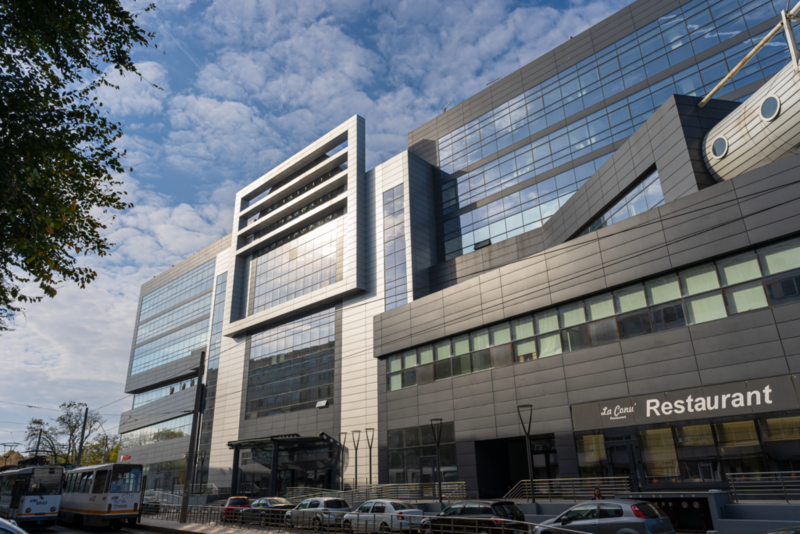 We've opened for business in Romania in 2014 and we have ambitious plans for growth. We have reached 800 colleagues and counting. 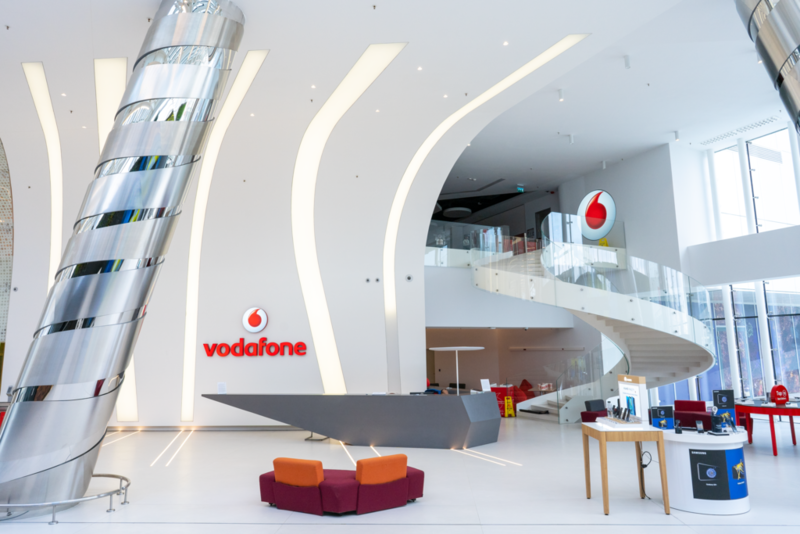 Vodafone Shared Services Romania is a welcoming place for everyone as we pride ourselves with offering genuine Global Experience. 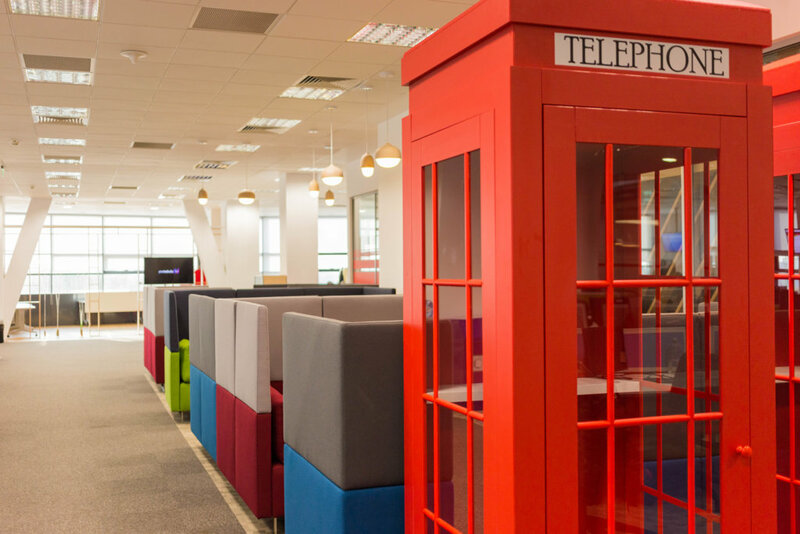 •	Support the business improvement manager to identify continuous improvement requirements in the Single Front Door processes, and their interfaces into the rest of the organisation. •	Identification of issues, analysis of pain-points, preparing and gathering any lessons learned, conducting root cause analyses and deriving associated continuous improvement needs and driving the project to resolve those issues and defining, publishing and delivering the improved process, including independent quality assurance activities. •	Deliver all identified actions, document, communicate and publish revised processes, swim lanes, workflow and interfaces. •	Train and ensure successful use of the improved processes and interfaces. •	Excellent English skills in writing and speaking. •	Work from Home – You can get to work remotely from anywhere you choose! ***NOTE: We thank all those who apply; however, only those selected for further consideration in the selection process will be contacted. We are welcoming all applications from the persons who have the legal right to work in Romania.